Ken Jeong will continue his successful career on the small screen with joining the upcoming CBS comedy pilot The Emperor of Malibu from Kevin Kwan, author of the 2013 acclaimed novel that was adapted into the 2018 romantic comedy hit Crazy Rich Asians, according to Deadline. The series, being written by Kwan and David Sangalli, will follow the son of a Chinese billionaire as he struggles with his family coming to him in California after he announces that he will be marrying an American woman he’s secretly been dating for years. Jeong is attached to play Gerry, the billionaire who brings his whole family to California after learning of his son Auggie’s engagement in the hopes of changing his mind and testing the concept of the American Dream. The 49-year-old comedian and licensed physician, who broke out onto the acting scene with the acclaimed 2009 comedy The Hangover and NBC sitcom Community, will be returning to the small screen after having created and starred in the ABC sitcom Dr. Ken, which ran for two seasons, and a judge on the Fox adaptation of The Masked Singer, which was recently renewed for a second season. He also recently had a new standup special, You Complete Me, Ho, debut on Netflix, which has received very positive reviews from audiences thus far. The Emperor of Malibu, which will be executive produced by 2 Broke Girls‘ Michelle Nader and Warner Bros. TV, features very similar themes to Kwan’s novel Crazy Rich Asians with its East-meets-West story and class clash plot. Jeong had played a similar character in the film adaptation of Kwan’s novel as wealthy Singaporean construction tycoon and Goh Peik Lin (Awkwafina)’s dad. Kwan and Sangalli are also set to executive produce the series alongside Nader and Christina Lee, who will both act as showrunners, and Danielle Stokdyk. 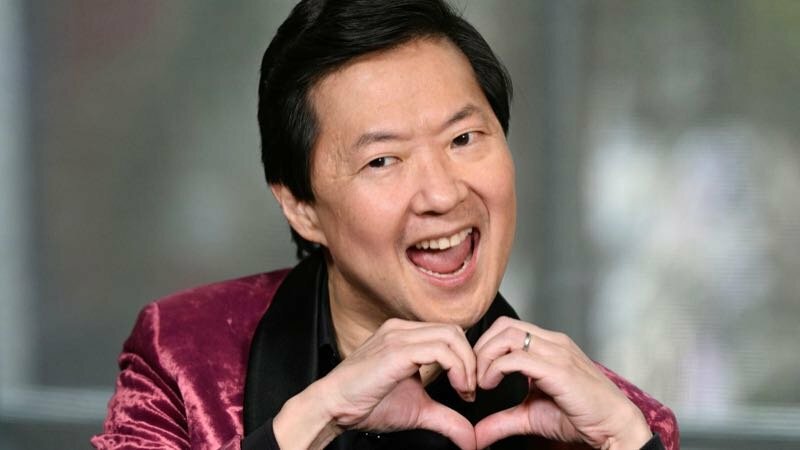 The post Ken Jeong Signs On For CBS Comedy Pilot The Emperor of Malibu appeared first on ComingSoon.net.